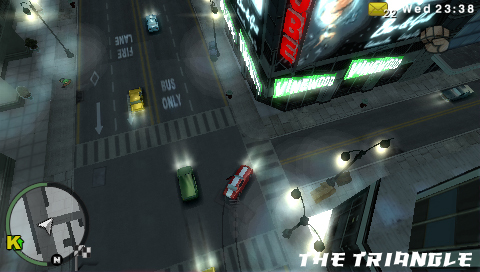 Rockstar has released three more cheats for the iPhone/iPod touch version of Grand Theft Auto Chinatown Wars. These cheats advance time 1 hour, 6 hours, or 1 day. This is helpful when trying to meet people or events that are only available certain times of the day. Check them out at the bottom of our cheat page here.